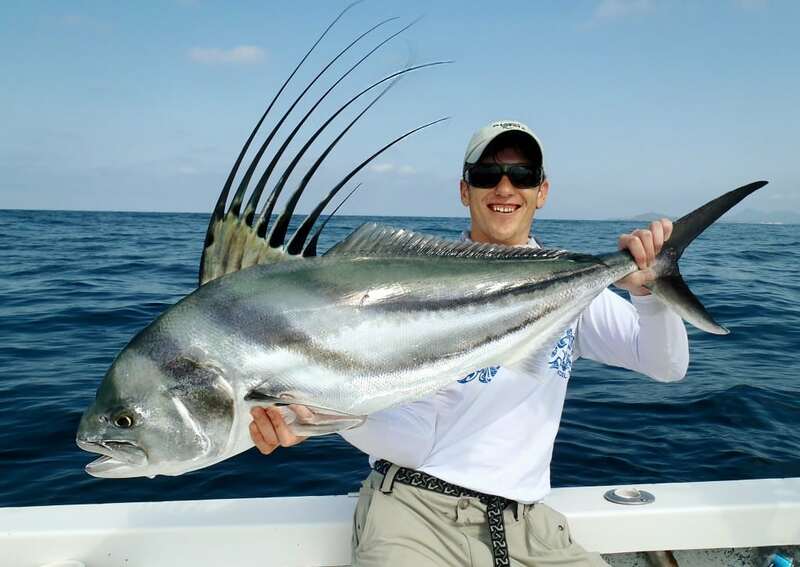 Matt’s passion for fishing, and fly-fishing specifically, started at a young age like so many of us here at Pacific Angler. As his skills as a fly fisherman progressed it did not go un-noticed and soon Matt was representing Canada on the Canadian Youth Fly Fishing Team. This did also not go un-noticed by the local fishing shops as Matt worked at Hub Sports as well as Ruddick’s Fly Shop. 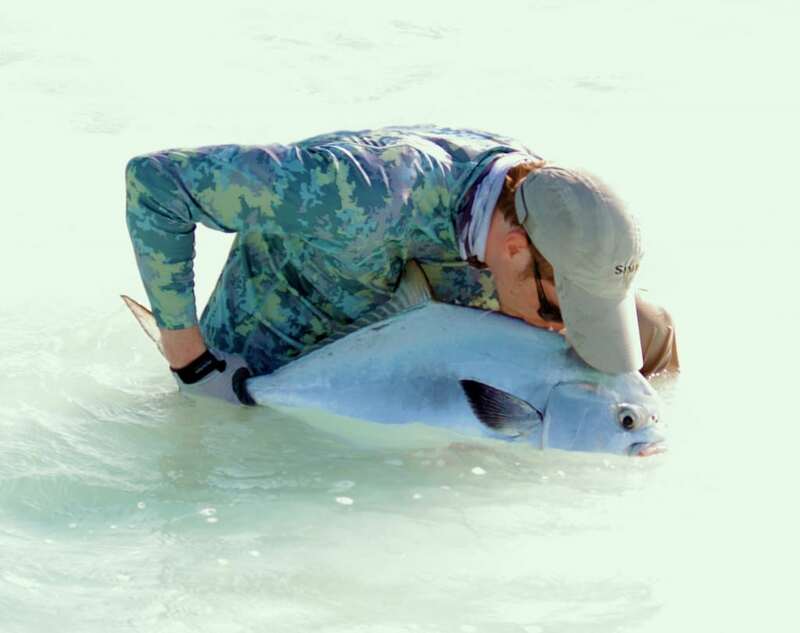 As his career in the industry progressed, Matt soon found himself pursuing guiding opportunities and he spent 4 years at Pine Point Resort as a fly fishing guide and eventually as Manager. In this unique location he had the privilege of fishing the many untouched lakes of the Nimpo Lake and Chilcoltin Region using a floatplane as he fished with clients from around the world. Here is where he honed his skill as an expert guide, working with clients to stalk big trout on remote, crystal clear alpine lakes and dry fly fishing for aggressive rainbows on local streams. From here Matt ventured into the mythical world of Skeena steelhead and was fortunate enough to start guiding with the Mike and Denise Maxwell on the Bulkley River. The Maxwell’s were truly pioneers in art of Spey fishing in not only Canada but also North America. It was these two experts that taught Matt how to Spey cast and fish for steelhead. With his competitive casting background Matt was soon an accomplished Spey caster in his own right. 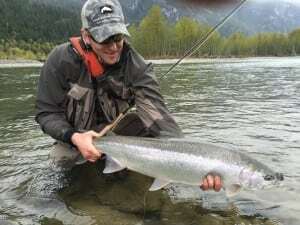 The allure of Spey casting, jet boats, and Bulkley steelhead enticed him for over a decade and he became a sought after Bulkley River steelhead guide at the Maxwell Camp. 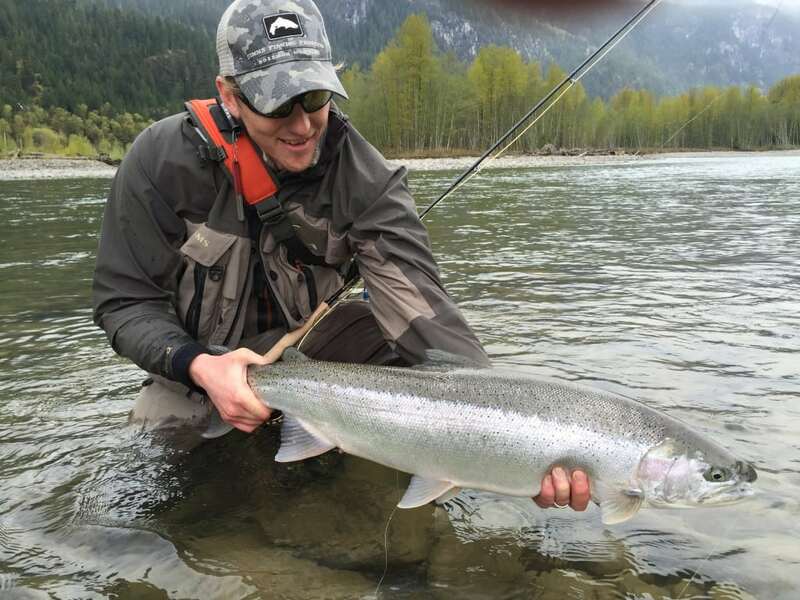 During the last few years of his decade long guiding career with the Maxwell’s, Matt started working at Pacific Angler in his off season and guiding for us on the local rivers here in Vancouver, primarily the Squamish and Upper Pitt. 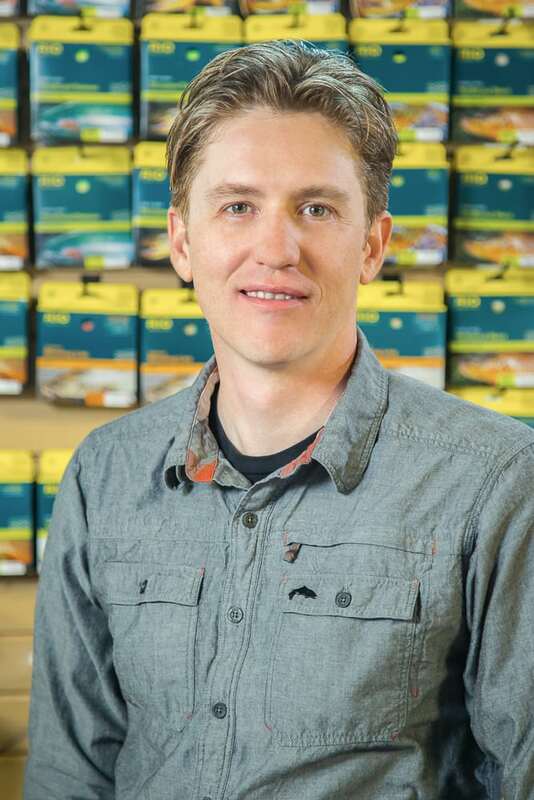 His passion for guiding and Spey fishing, along with his friendly and helpful nature, made him a quick favorite among Pacific Anglers retail customers and guided clients. Over the coming years this transitioned into a full time position of working in the store and guiding clients on the Squamish, Cheakamus, Mamquam, Ashlu and Upper Pitt rivers. 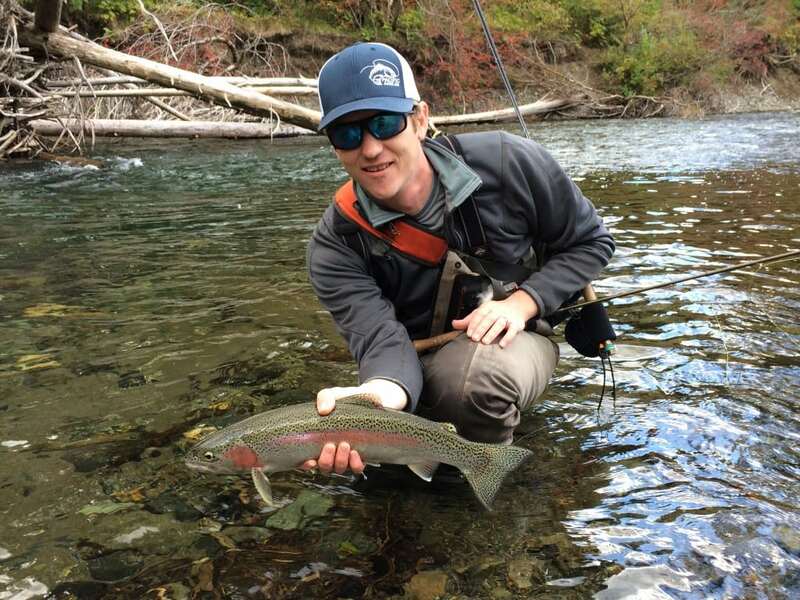 In recent years Matt has developed many of the Pacific Angler Courses, including his very popular Introduction to Fly Fishing Class and Steelhead Fly Fishing Class. He has also been instrumental in developing our travel program and has been hosting yearly trips down to Cuba including cutting edge destinations that have seen little or no pressure. In this arena Matt has caught numerous bonefish, permit and tarpon as well as having achieved the much coveted Grand Slam. His most recent trip has been to Hawaii for its famously spooky, but monstrous bonefish. When he is not working in the shop Matt enjoys scouring the web for the next cutting edge warm water destination and bidding on vintage Hardy reels to add to his collection. He also enjoys sitting at the vise and tying his latest creations for steelhead, bull trout, bonefish, permit, and tarpon. In between his days at the shop and guided tips, Matt’s favorite places to spend some time on the water include the Skagit, Squamish, and Upper Pitt.